Helping people get out of pain is our passion! 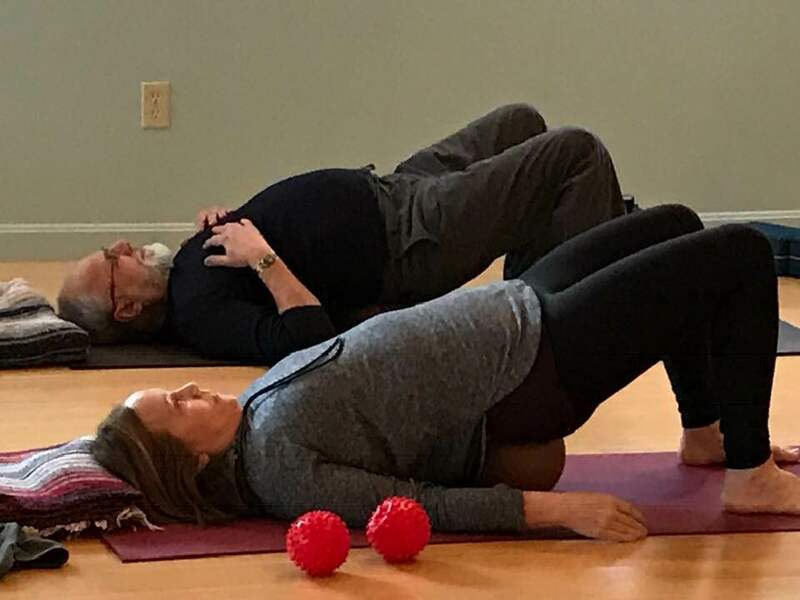 Our unique fascial (connective tissue) based approach to bodywork and movement education provides every client with the tools they need to get out of pain, so they can move better, feel better and live better. Developed by Nicole Detellis, an experienced yoga teacher, movement educator and master fascial fitness trainer with certifications in Thai Yoga, Functional Movement Training (FMT) and muscle testing. Each session is specialized to your unique needs and includes muscle testing, a postural assessment and bodywork techniques designed to address your movement challenges and help free your body from pain. Ready to take the next step? Schedule a consultation and learn how you can move better, feel better and LIVE better!.